Come to the YMCA for free on National Child Day! National Child Day is celebrated in recognition of the UN Declaration on the Rights of the Child and the UN Convention on the Rights of the Child. This year’s theme is BELONGING. Spend the day at the YMCA where you can be a kid again. Everyone welcome. You’ve sprung ahead one hour and your winter jacket is hanging in the back of the closet, unused. Spring is coming! 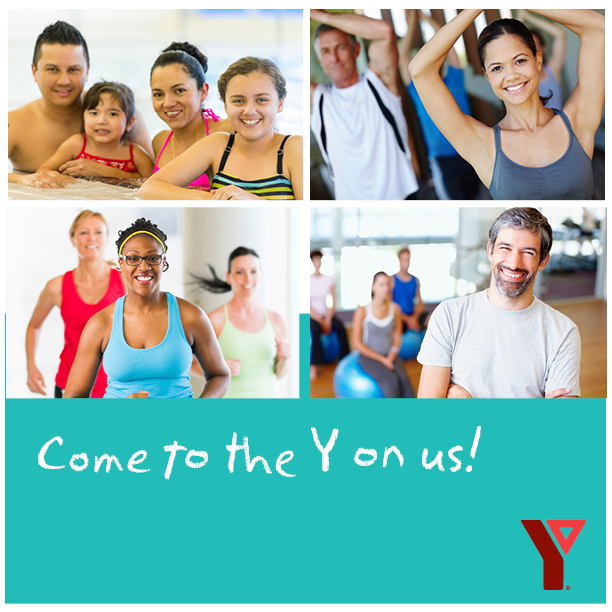 Get a head start on the new season by trying out one of the Saddletowne YMCA’s Adult Fitness classes. March 28th through April 3rd, we will be offering FREE demo classes showcasing martial arts, group fitness, dance and more. Click here for a complete schedule- we’ll see you then!